Established in 1986 as a manufacturer of bevel helical gearboxes, parallel shaft gearboxes, shaft-mounted gearboxes and right angle gearboxes. Through the years, the product range has been widened to include new and updated product lines i.e. 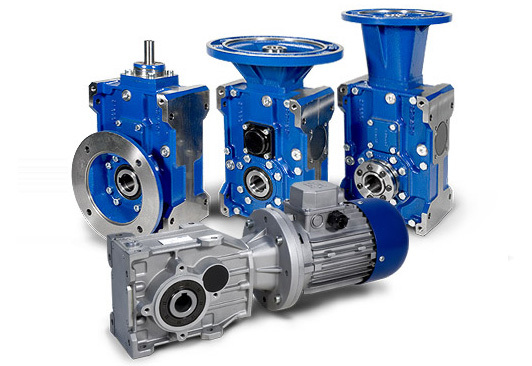 planetary gearboxes, worm gearboxes and Atex certification.